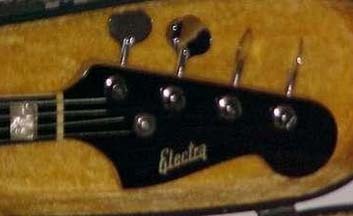 Bolt neck jazz bass style with black finish, rosewood fingerboard, black painted headstock face. 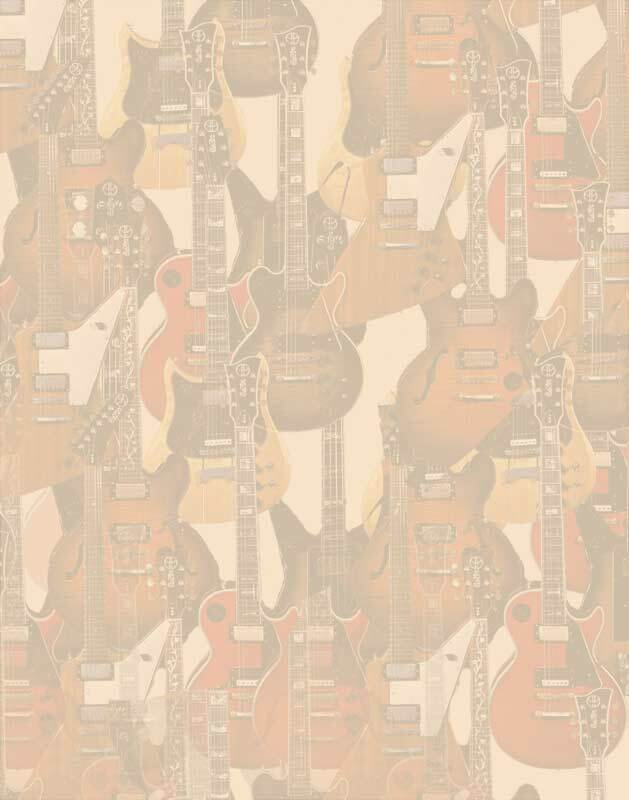 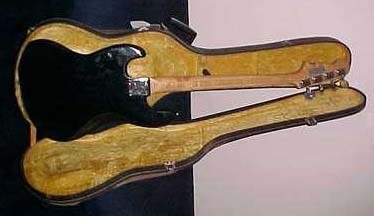 Bolt neck jazz bass style with rosewood fingerboard, sunburst finish, tortoise pickguard. 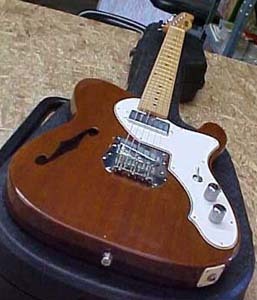 Bolt neck thinline tele style with chestnut finish, pearl white pickguard, neck humbucker & bridge single-coil pickup. 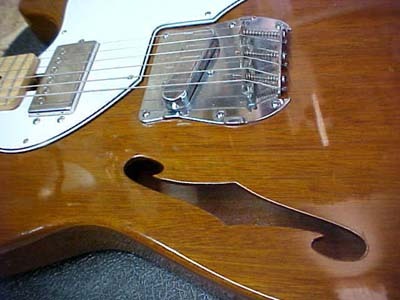 The 'Semi-Acoustic' tag was a marketing name only- the cutouts on any thinline model are hardly enough to give any acoustic resonance (unless you were playing extremely high volume, in which case you might get feedback). 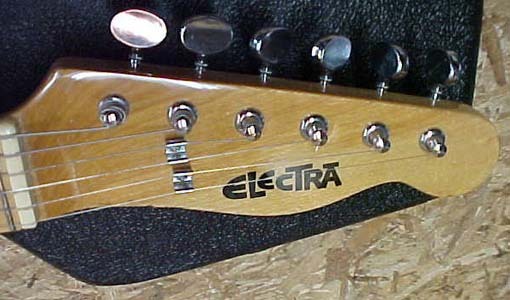 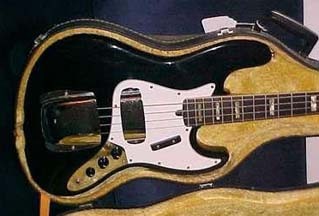 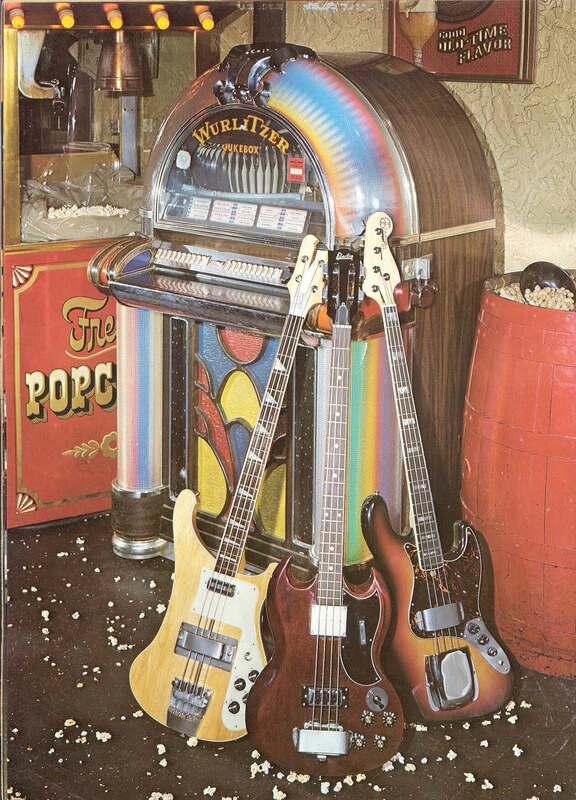 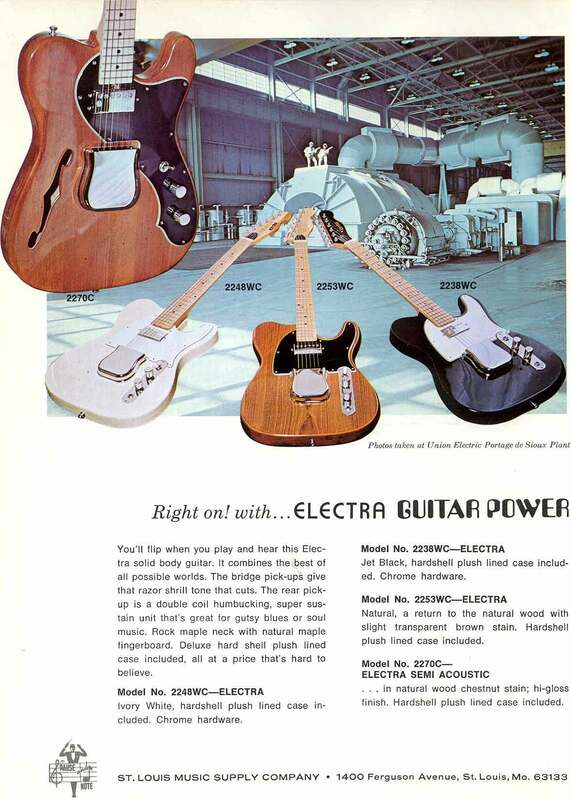 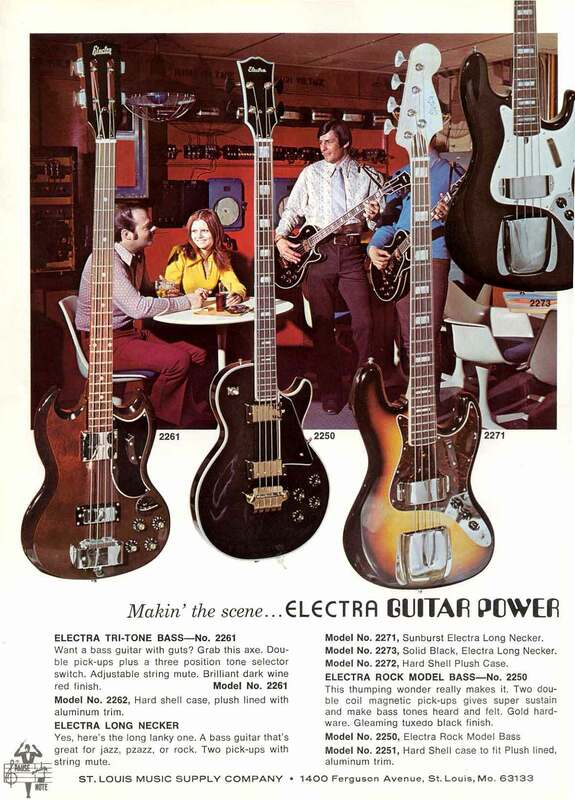 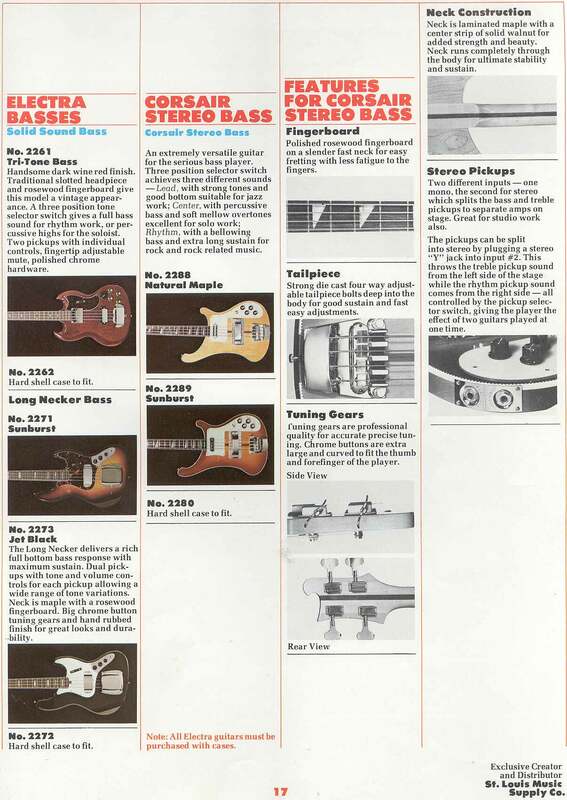 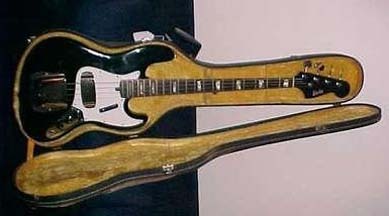 The cutouts and f-hole were originally designed by Fender as a way of lightening the body. 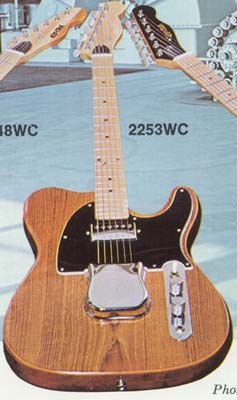 Bolt neck thinline tele style with natural ash body, maple neck & fretboard, pearl pickguard, twin humbuckers. 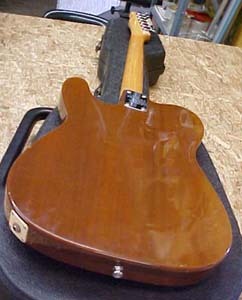 Bolt-neck tele style with natural finish, neck humbucker & bridge single coil pickup.